The polity of the Presbyterian Church (U.S.A.) emphasizes the ordered ministries of deacons and presbyters (teaching elders and ruling elders). Ordered ministries are gifts to the church to order its life so that the ministry of the whole people of God may flourish. 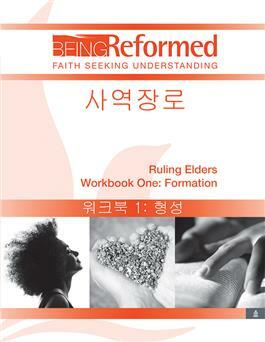 The workbook is designed to preparing elected ruling elders in order to equip them as transformed leaders. It covers subjects in areas of church governance, responsibilities of ruling elders, worship, stewardship and mission.